After around 3 months on the sea and over land, the container to Malawi has finally arrived! 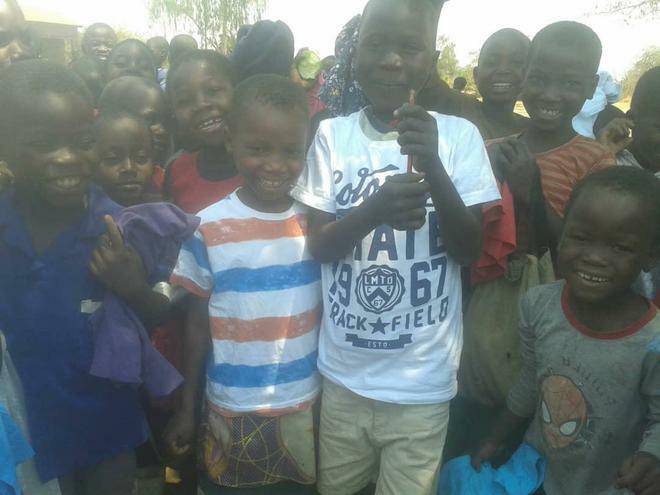 A huge thank you to everyone that contributed - the pupils at Mtumbira are now proudly wearing and using your donations. 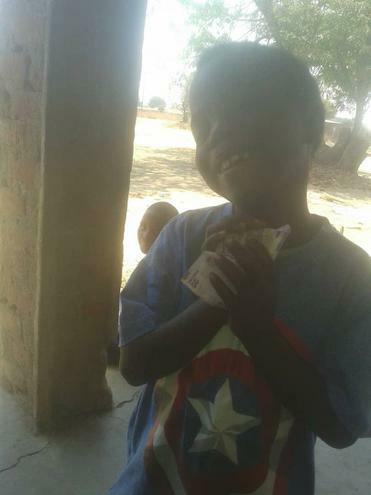 For more photos and information, please have a look at the Starfish Malawi link via our Community tab.